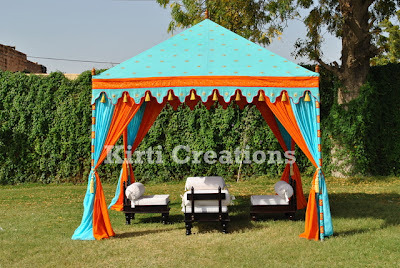 Elegant pergola tent is easy to assemble and easily pitch in the ground. This tent is awesomely designed to shed a majestic aura. It is also waterproof, lightweight and sturdy. It is all sided open which hold grandeur and it attracts all peoples through its attaractive beauty.